Completed 1941 as Empire Lass for M.O.W.T. (Anglo-Saxon). 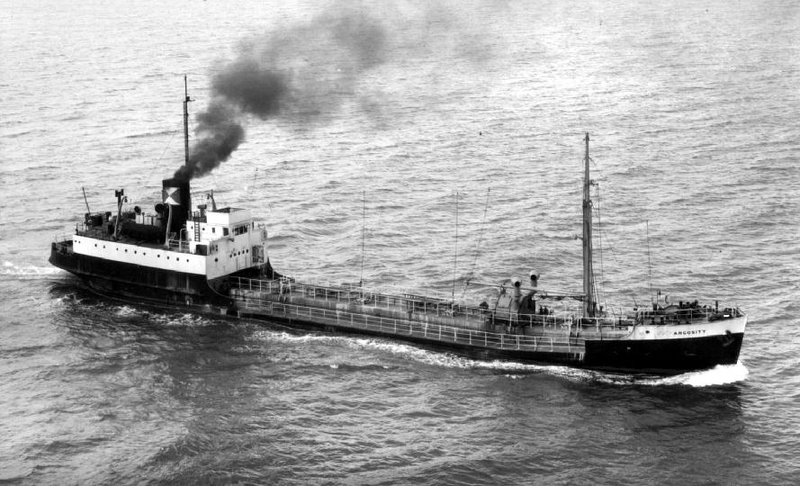 1946 sold to Esso Petroleum and renamed Esso Juanita. 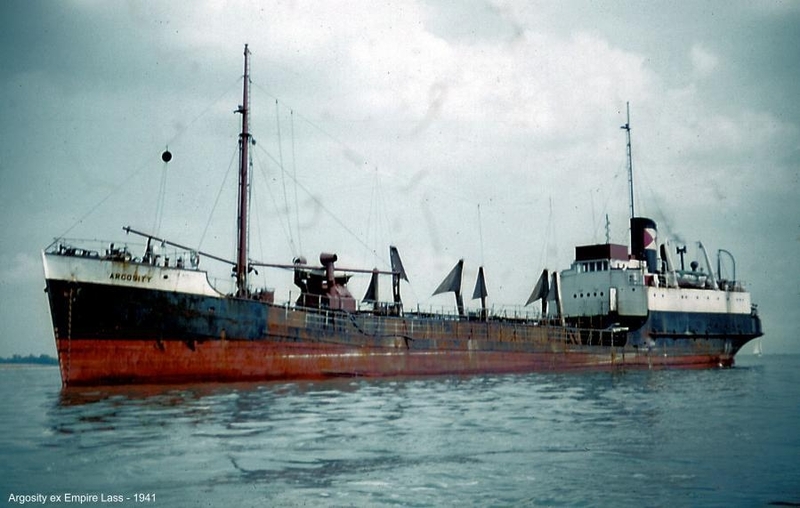 1956 sold to Everard and renamed Argosity. 31.5.1969 scrapped Brugge. Have you sailed on Empire Lass? Log in and add yourself as a sailor to the Empire Lass! Log in and add your personal story to the Empire Lass!